With influences spanning a large range of genres such as rock, rap, electronic, and metal, Andy T has created a distinctive sound which blends together elements of various types of music to create a unique style. Having played guitar for 15 years, written songs for 10 and produced music for 5, this experience is easily seen when listening to the 25-year olds music, both in live and recorded performances. "I saw Andy T performing at the Sportsman in Hyde and it was a fantastic night! Great vocalist and a brilliant guitar player, had some songs that you could sing along to but also a few originals which everyone was well impressed with, looking forward to seeing him again hopefully sometime soon! Jeff"
Have you seen Andy T perform? 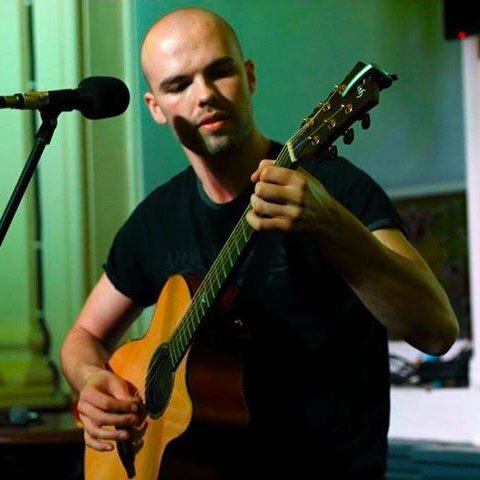 Has Andy T performed at your venue? Then why not leave them a review?